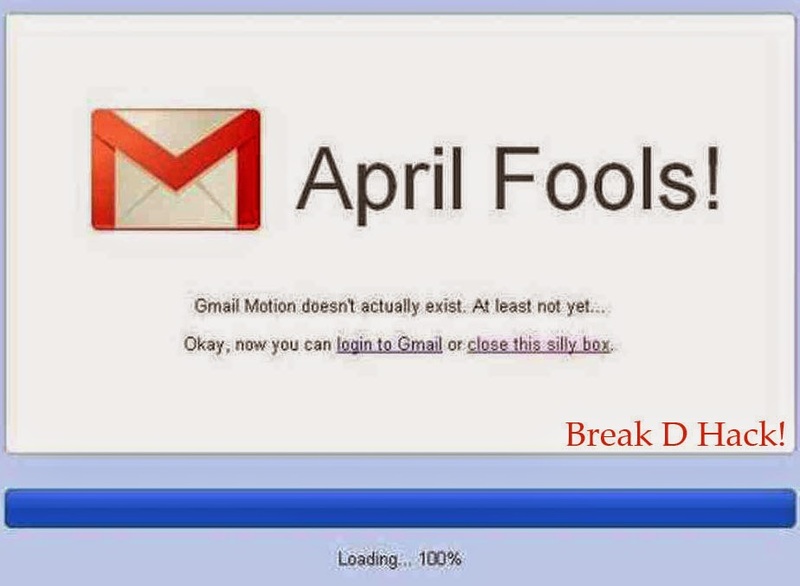 We all know google will try to prank us all on April, every other product teams of google comes up with an idea to fool us and many times they will be very convincing. This time the Google maps team have come first with their prank. There was a video on youtube which was uploaded by the maps team yesterday saying they have a new job vacancy and their expecting candidates for that, The Tile of the job is "Pokemon Master". If you have a map app in your android of iOS phones do update the app and you will find a new map view called Goolgeplex, this will show many Pokemon in many places around the world, while most of it is in The United States. The video of the prank opens up with a dialog saying "At Google we seek to hire the most exceptional people" and they do add "Pokemon Masters are the worlds greatest digital explorers".. The video also features people going on adventures and catching Pokemons, but in real you don't have to do it. Use the map zoom in to the Pokemon location and use the "CATCH" button found in the map and then the Pokemon you caught will be in your Pokedex. I am sure this is not the only prank Google has in its sleves and i am waiting to be laughing my brains out seeing more. Hope you guys dint get pranked, Happy April Fools day, thank you for reading so like us on Facebook and follow us on twitter you can find the buttons on the right side of your screen. The link to the Google video is given below enjoy.